Here you will find information related to Experian Rent Reporting. If you would like to view the Experian Credit Education website click here. Need to file a dispute? Click here to file a complaint with Experian. Learn how to build your credit while renting. 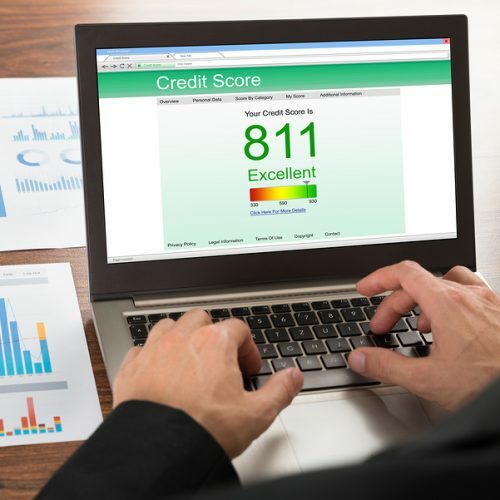 FAQs about Experian Rental Credit Reporting.